The world’s first retail experience where dogs do the shopping. Every cent of your ticket’s price can be applied to products your dog loves inside BarkShop Live. Show up, get set up, and PLAY! Our BarkShop technology will pay attention while your dog plays, and figure out which toys are the favorites. Choose any of your dog’s favorite toys, and we’ll deliver them straight to your door in a jiffy. Because dogs can’t carry shopping bags. 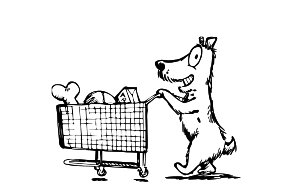 June 6-12th, we’re launching an experiment called BarkShop Live, a new retail experience where dogs do the shopping. 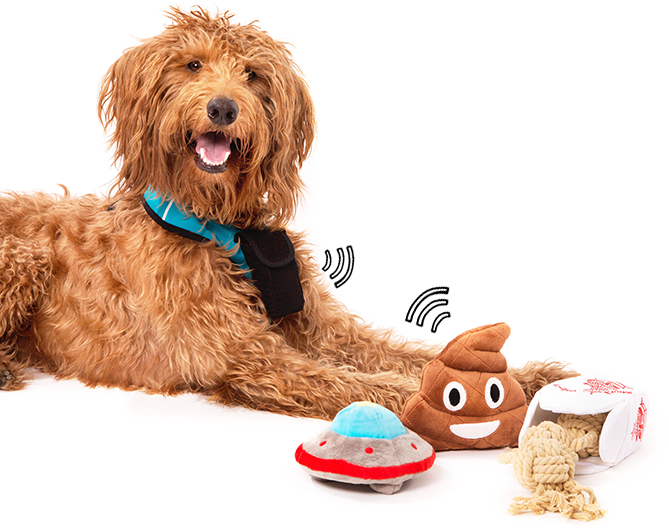 When your dog plays in our specially-designed space, a vest talks with sensors in all the toys and our mobile app, allowing you to see what your dog likes, dislikes, and LOVES. 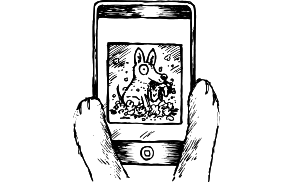 Our app will give you a recap, and if you tap to buy, we’ll ship your dog’s picks straight to you. Building a store for dogs takes more than just slapping a barcode on a slab of bacon. When we designed this retail test, we took advantage of every bit of data we’ve gathered from shipping 25 million products from BarkShop.com and BarkBox. 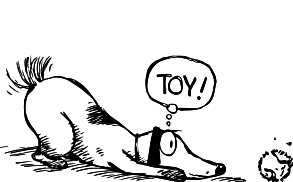 We created toys ourselves (under the supervision of our own dogs), and the technology comes from our constant desire to know more about how our dogs see the world — and what makes them happiest. Select a date to reserve your spot. 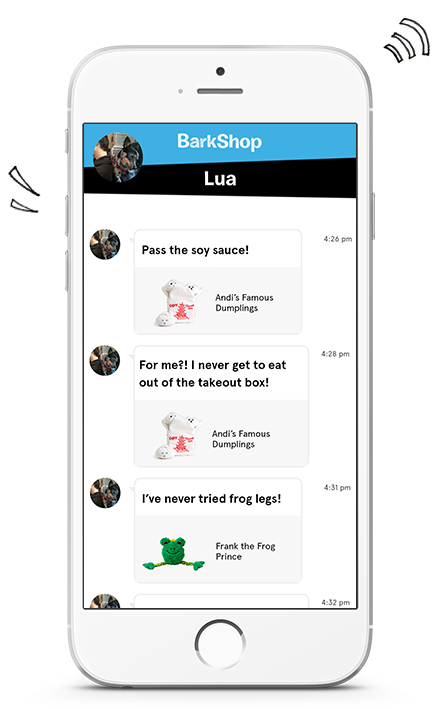 Every cent of your ticket’s price can be applied to products inside BarkShop Live.